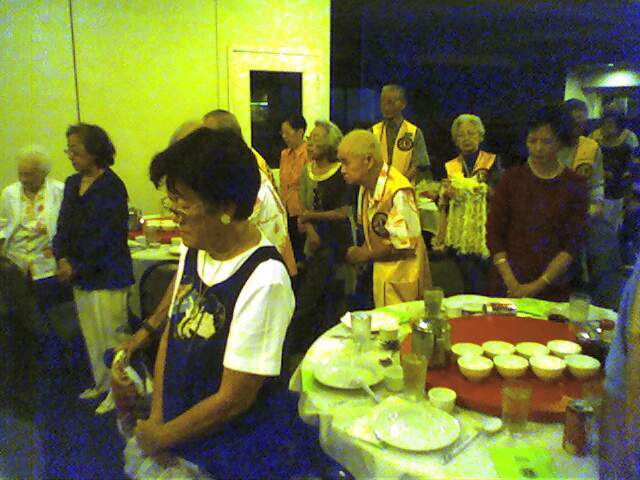 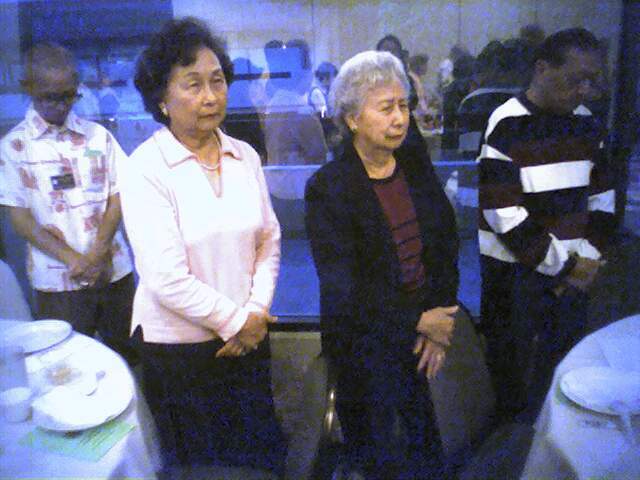 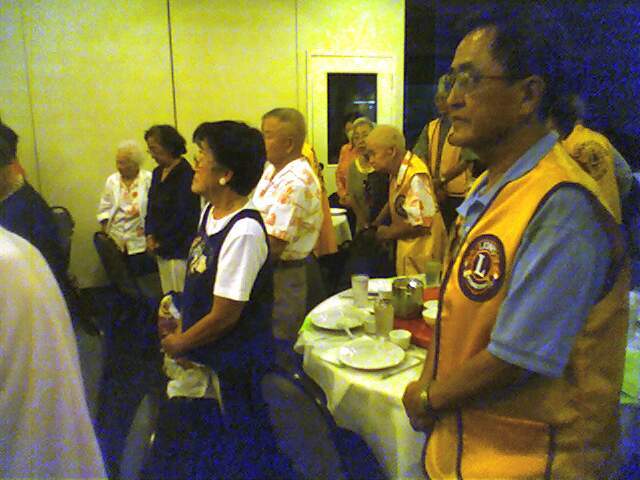 Beijing, China, May 14, 2002--With the full support and endorsement of the government of the People's Republic of China, Lions Clubs International (LCI) announced today that it is expanding its global network of Lions Clubs, chartering two new clubs in Guangdong and Shenzhen, China. 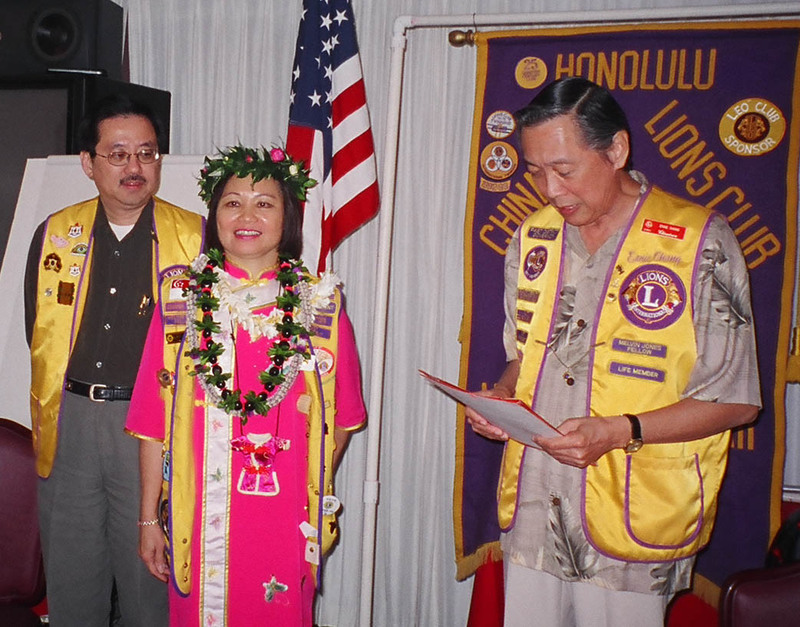 As the first international service club organization to be granted permission to operate in China, both clubs have been established by local Chinese residents and will operate in the same way as all other Lions clubs worldwide. 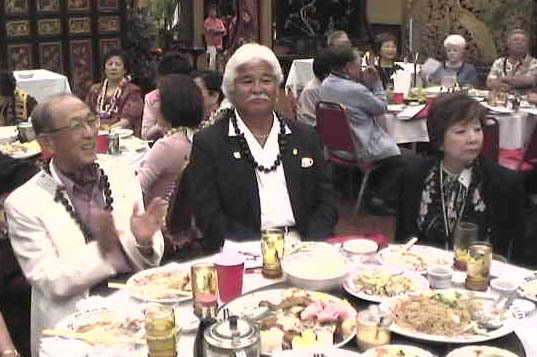 According to LCI International President J. Frank Moore III, the primary role of the two new clubs in China will be to serve the needs of their respective communities. 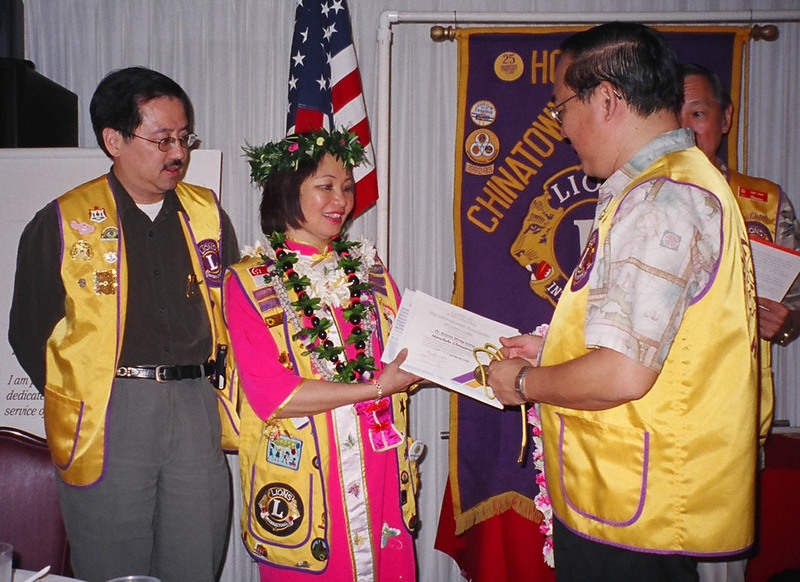 Similar to other Lions clubs worldwide, the Guangdong and Shenzhen clubs will address sight preservation, youth services, education, medical services and disaster relief. 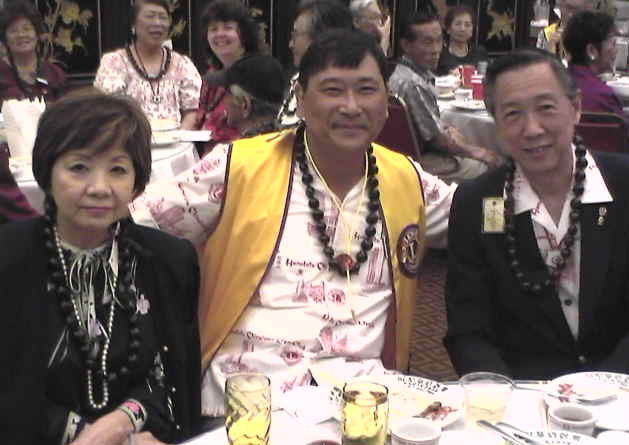 "Lions Clubs International is very honored and pleased to establish new clubs in mainland China, offering Chinese citizens a platform to serve their communities," said International President Moore. 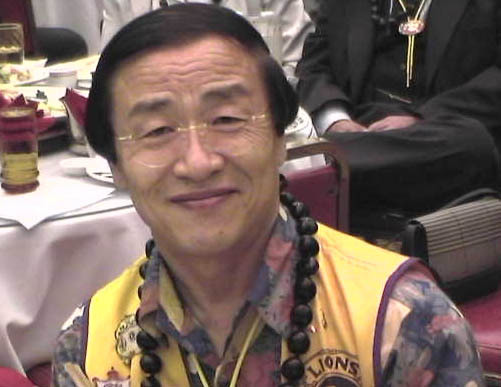 "Because one-fifth of the world's blind population reside in China, Lions Clubs International will continue to work with the Chinese government to be a catalyst for sight preservation and restoration." 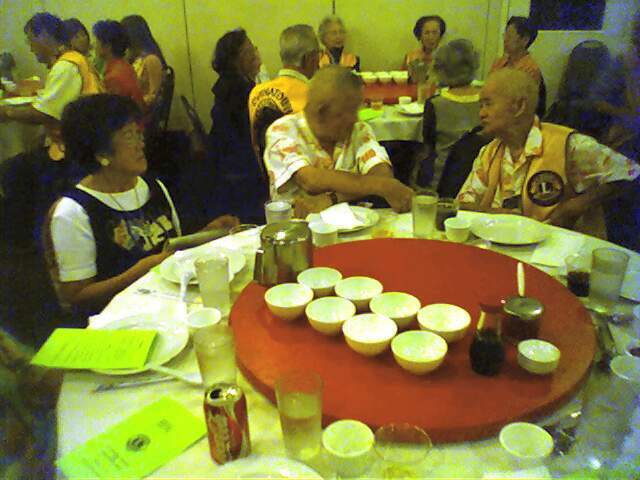 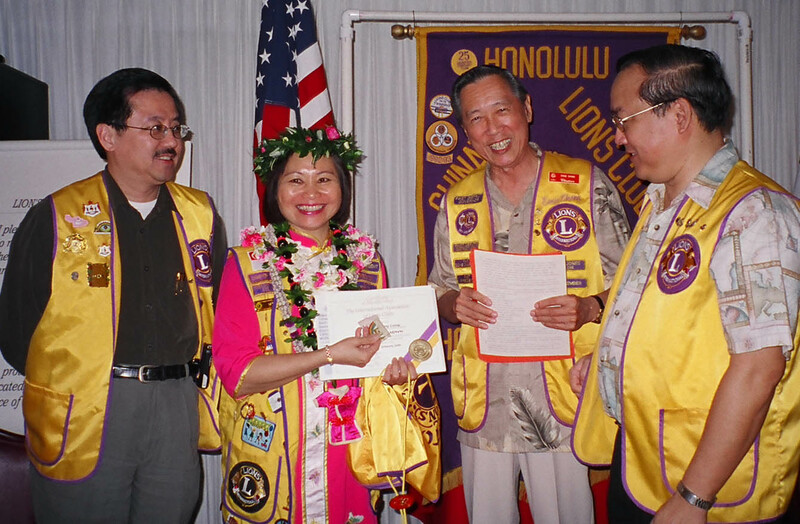 The establishment of Lions clubs in China is a way for the evolving middle class to provide community service and advance the quality of life in their local areas. 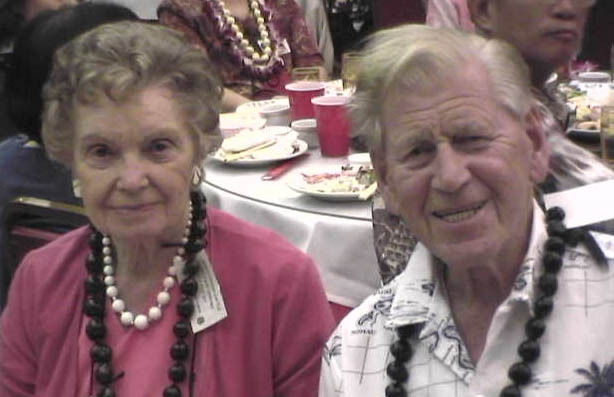 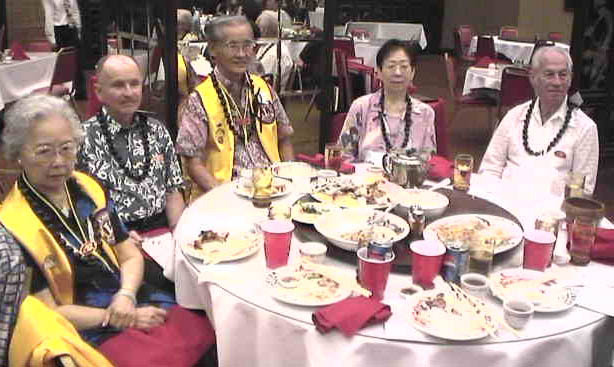 The new clubs have already begun enrolling a diverse group of members, including accountants, doctors, ophthalmologists, nurses, government officials, police officers and business leaders. 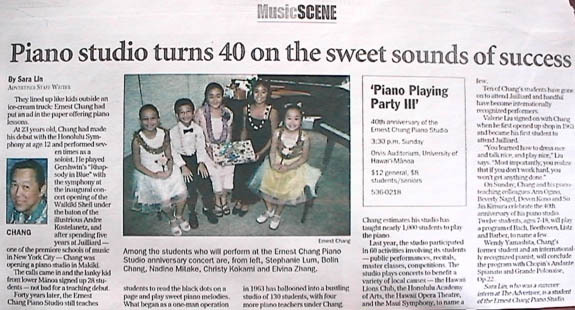 The students of the Ernest Chang Piano Studio offer a "Christmas in Ensemble" concert at 7:30 p.m. tomorrow at the University of Hawai'i's Orvis Auditorium. 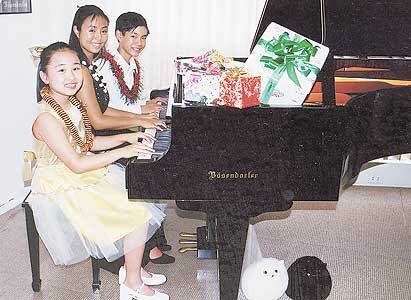 Tchaikovsky's "Nutcracker Suite," narrated by Stuart Chafetz of the Hono-lulu Symphony, will highlight the evening. 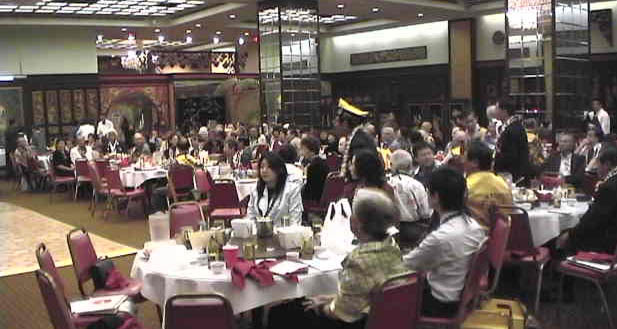 Tickets are $10 general, $6 students and seniors. 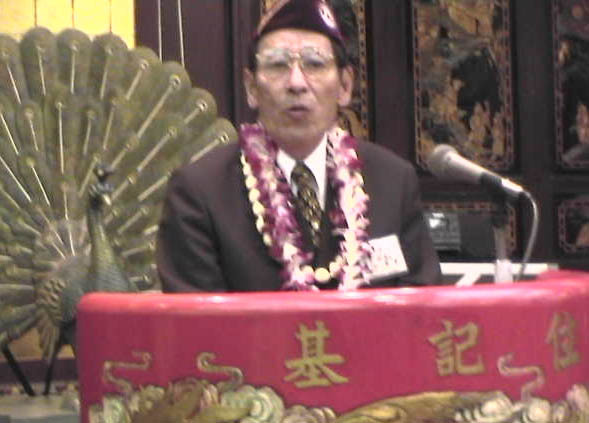 536-0218. 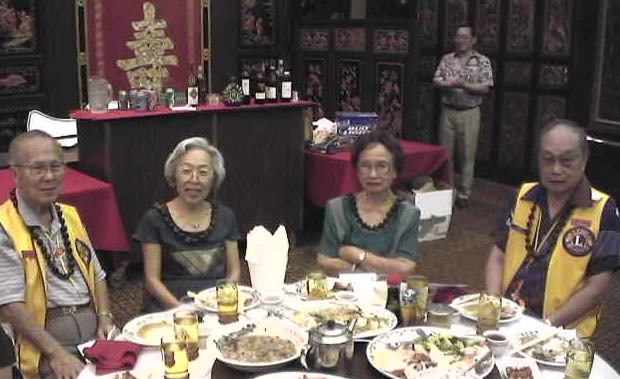 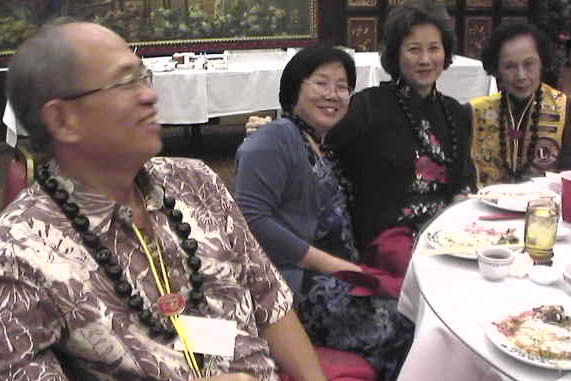 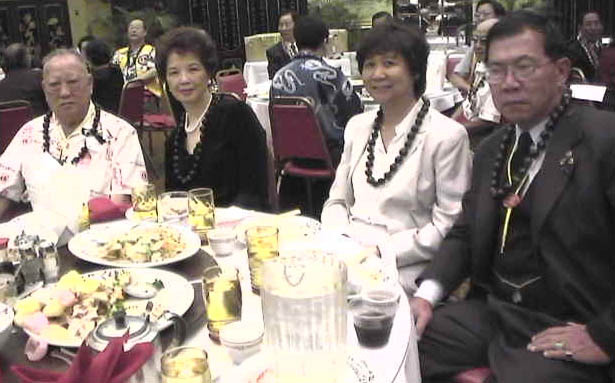 From left: Elvina Zhang, Christy Kokami and Austin Au. 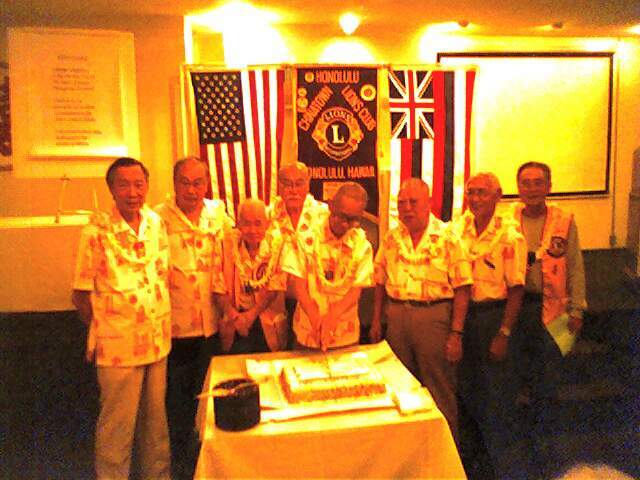 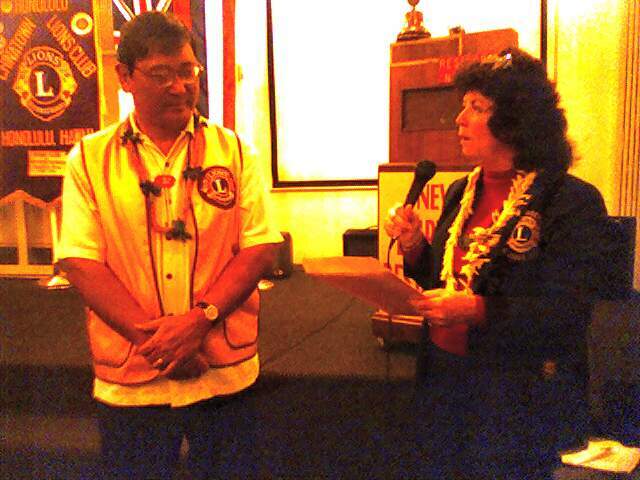 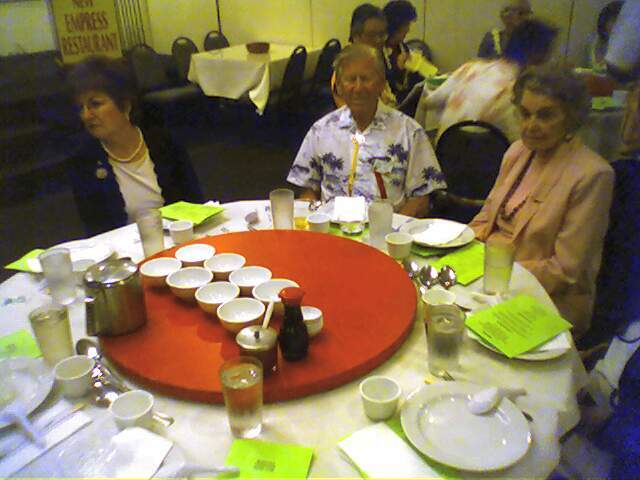 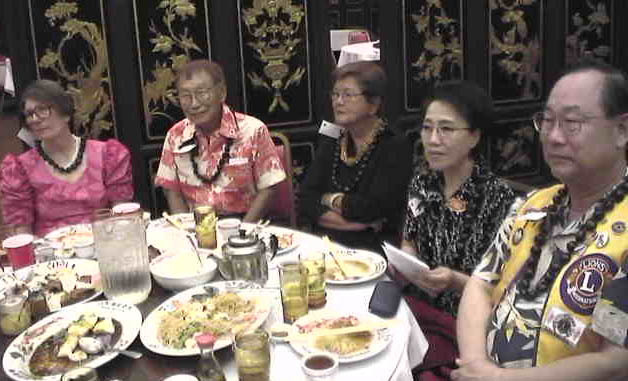 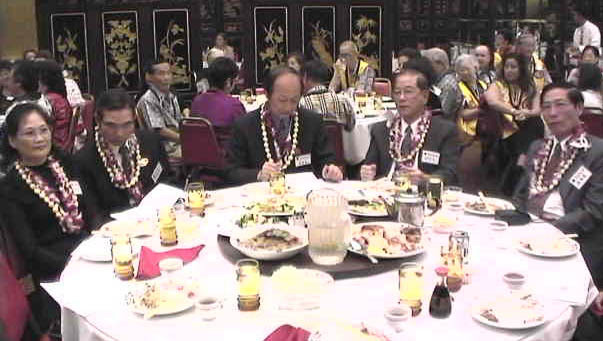 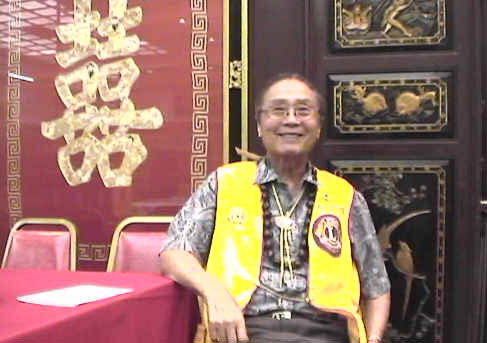 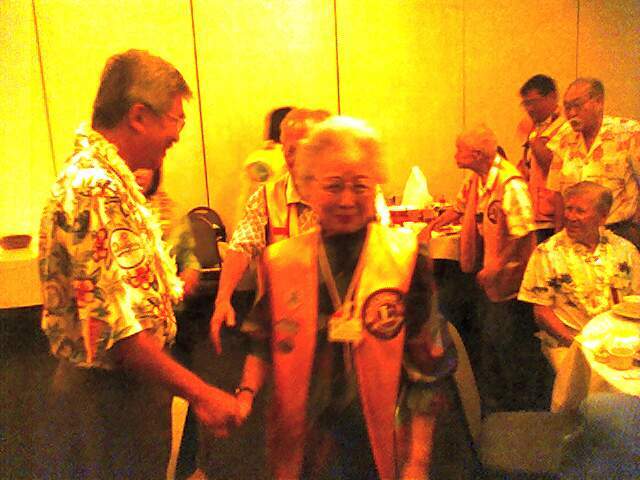 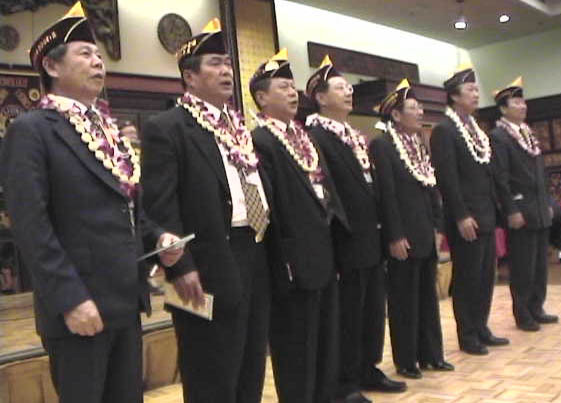 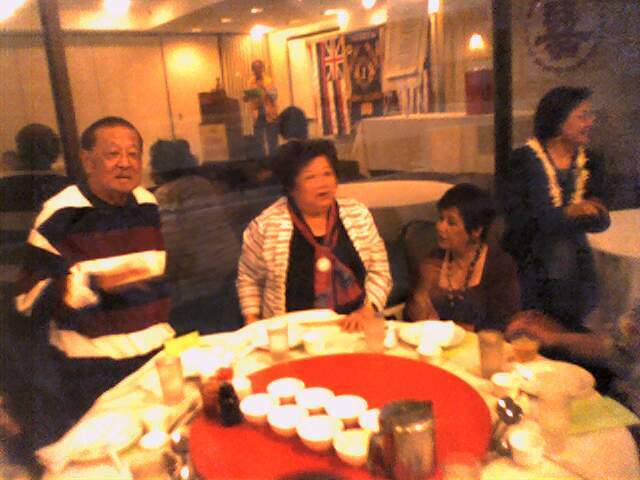 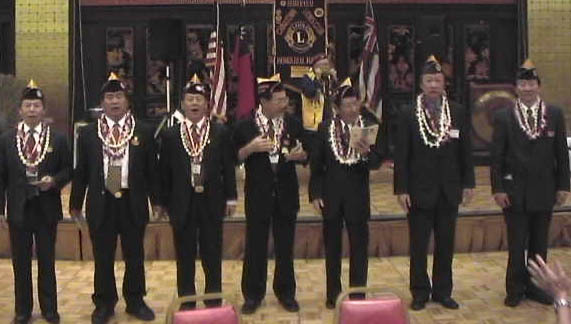 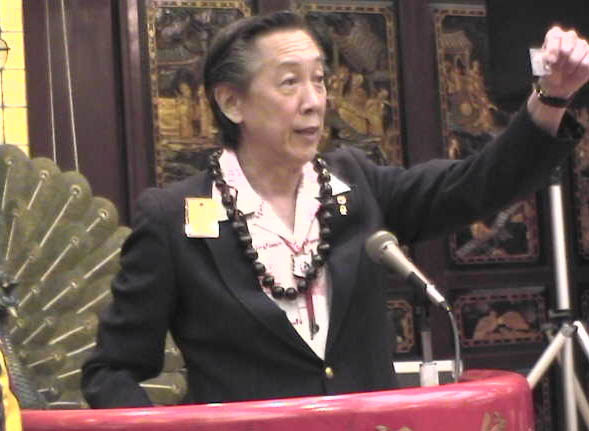 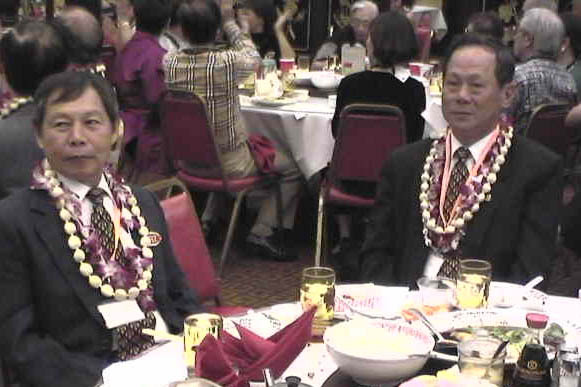 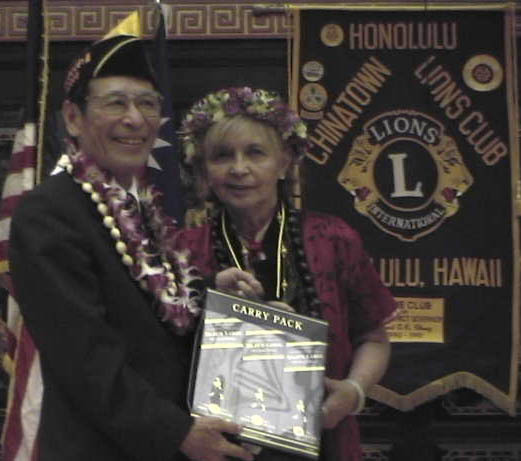 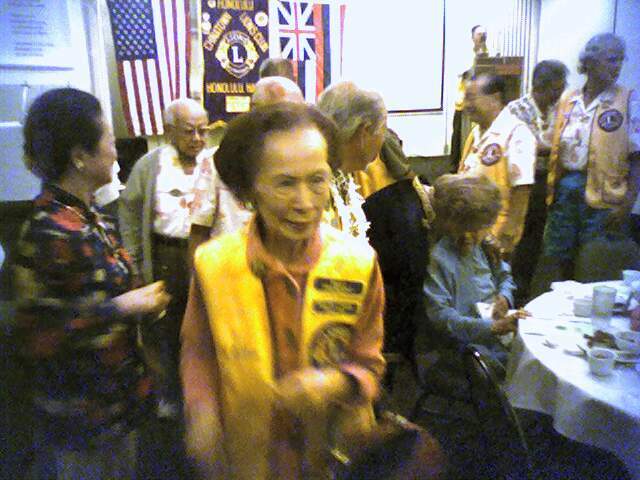 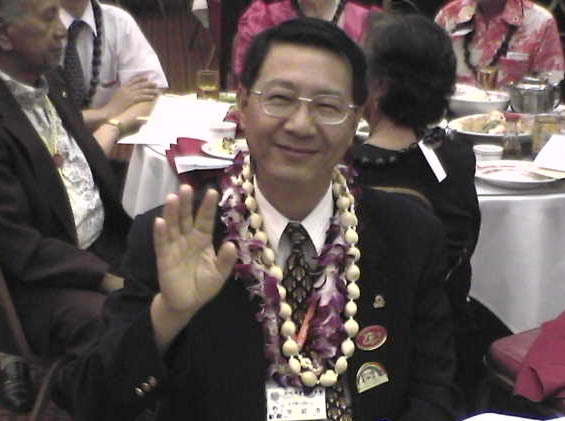 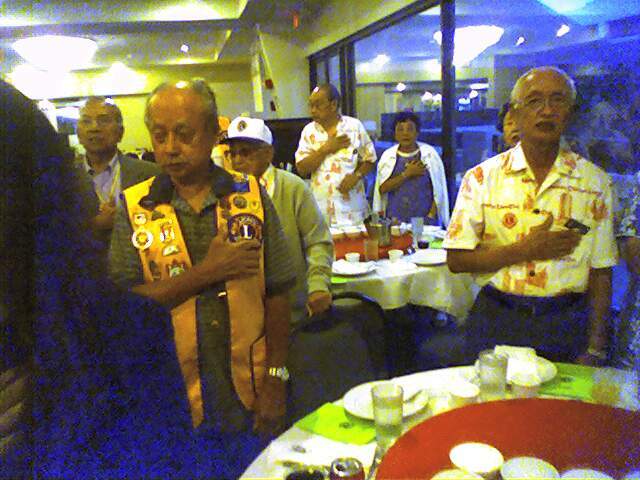 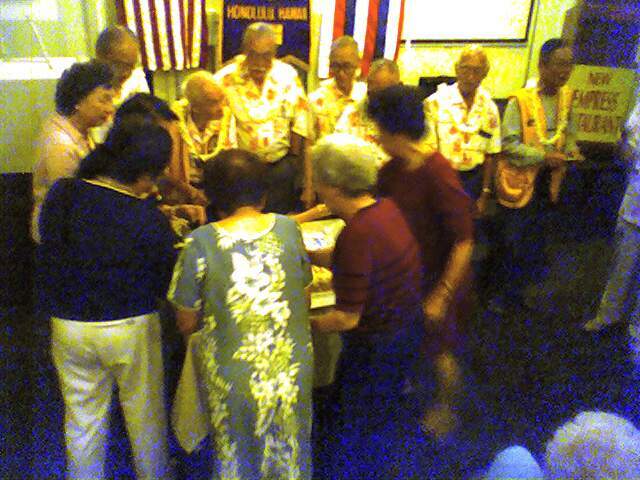 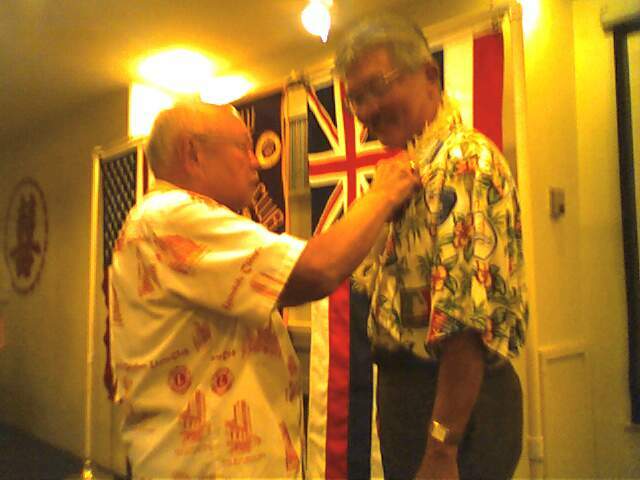 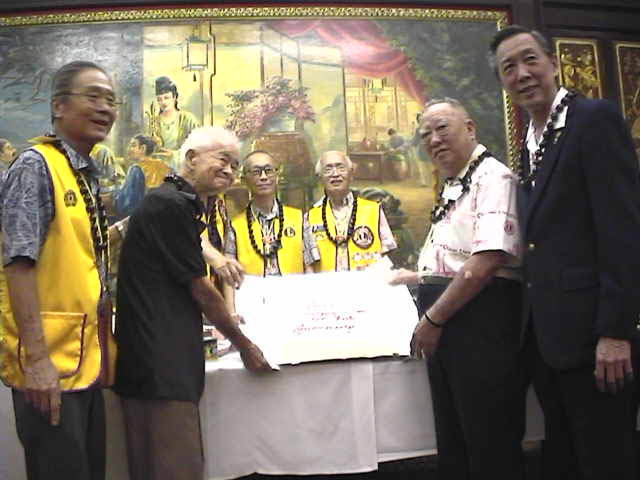 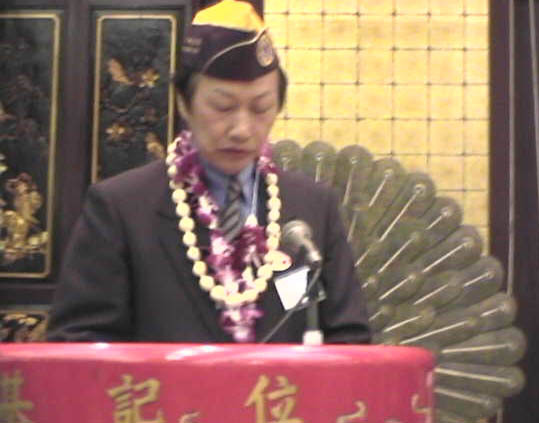 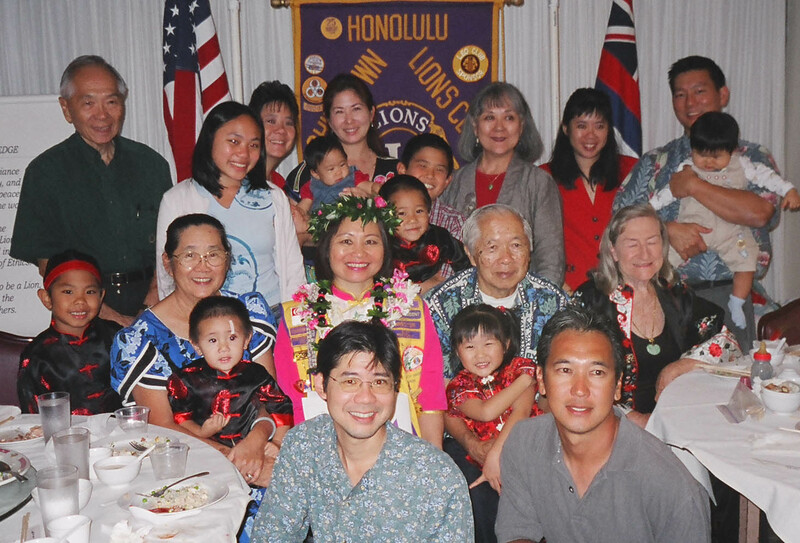 Past District Governor Ernest Chang is in the News!